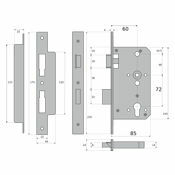 Forming part of our Euro Modular range this heavy duty Mortice Escape Sashlock case can be used with any of our Euro Profile Cylinder Lock Barrels to provide a range of locking functions. 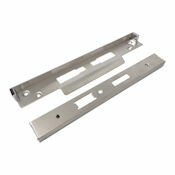 The split-follower Anti-Panic function allows single action easy exit in the event of an emergency and is an ideal solution for apartment entrance doors. 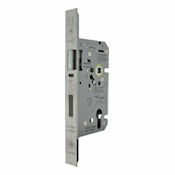 Can be used with half-set lever handles internally only to provide an automatic locking nightlatch function. The latch follower is heavy sprung and ideally suited for use with un-sprung lever handle furniture. Easily reversible to suit left or right hand hung doors and approved for use on fire rated timber door sets in accordance with current regulations. Lever handle furniture for this lock must be fitted with a suitable spindle to accomodate the split-follower function - please see the appropriate product in the Related Items section below. 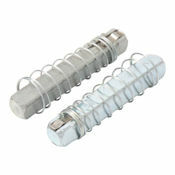 To avoid fixing screws fouling the latch body use handles with horizontally opposed bolt through fixings or with backplates where fixing positions are adequately spaced. NOT recommended for use with door knobs. This product has been successfully type tested for conformity to all of the requirements of BS EN 12209 : 2003 including the additional requirements for fire/smoke door use. In addition, this product has been successfully type tested for conformity to all of the requirements of BS EN 179 : 2008 - certificates are available on request. One sashlock case complete with faceplate, frame keeper plate and all fixing screws. 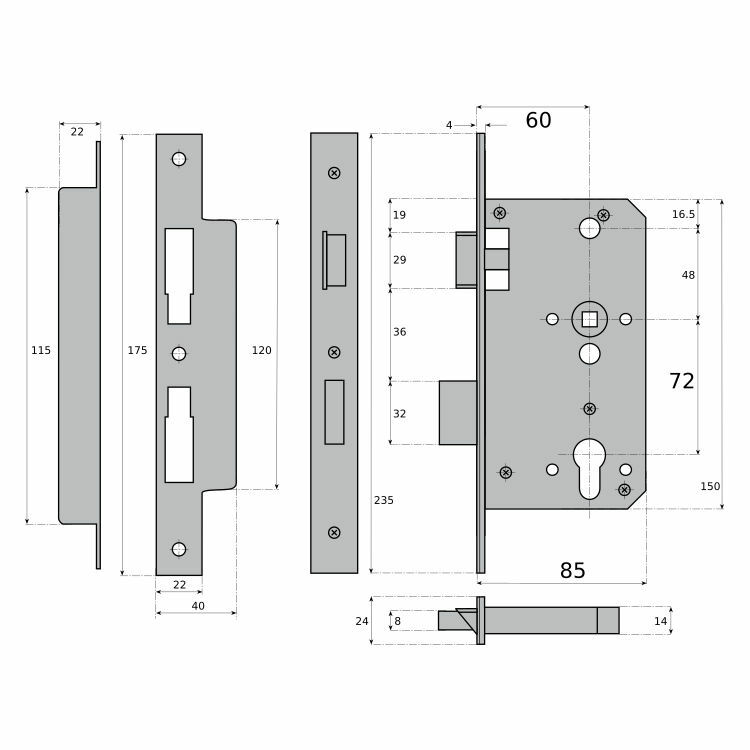 Euro profile lock cylinders should be ordered separately.